The Holy Family of Nazareth is the model par excellence of family life. With so many questions about the true nature of family life running through the news and the culture, reflecting on God's design for family has never been more critical. This edition of Catholic Journal Prompts features reflections on the Holy Family and how their example can serve as a guide for all families. 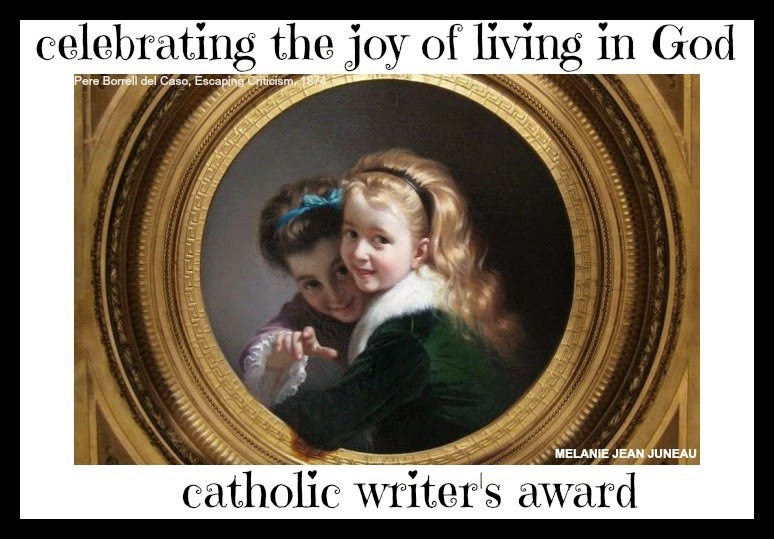 As always, each edition of Catholic Journal Prompts features journal starters based on the Scriptures, the writings and lives of the Saints, as well as other personal reflections and a list of resources for further study and meditation. 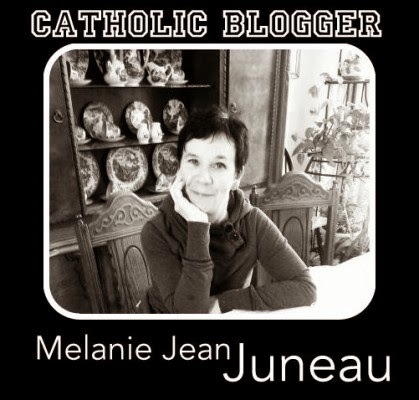 Looking to start a spiritual journal but getting stuck with writers block? 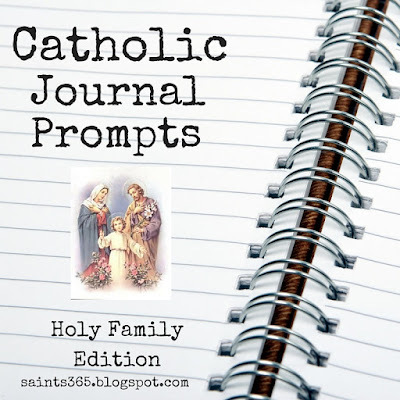 Check out these Catholic journal prompts drawing from the Scriptures and the wisdom of the Saints in this new monthly series from Saints 365. 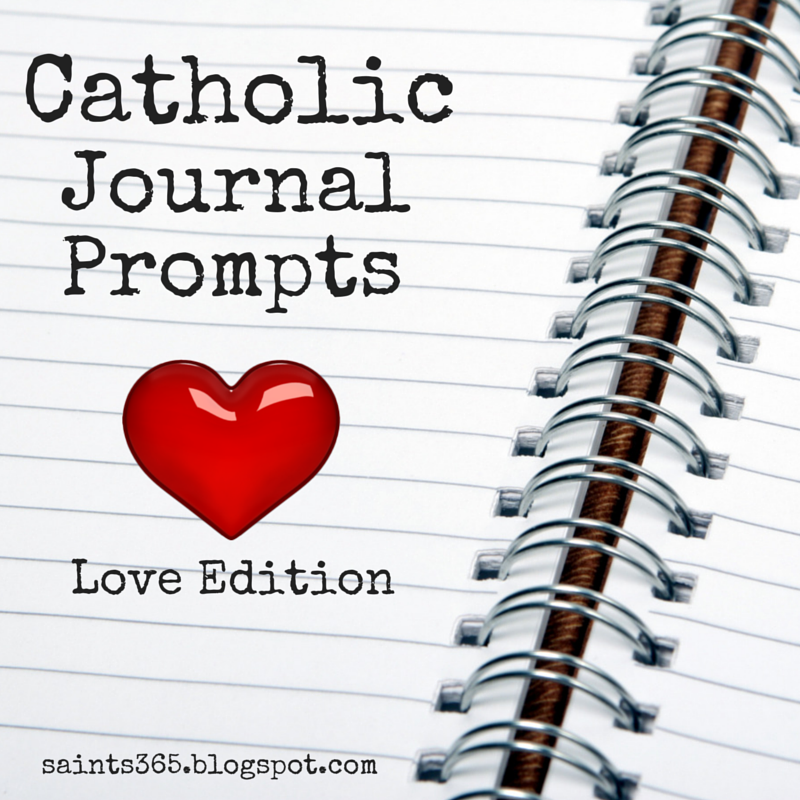 Each month will provide journal prompts around a monthly theme drawn from the scriptures, the writings of the saints, and other spiritual books - this month's theme is love. Have any other ideas? Please share them in the comments?